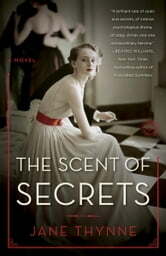 Set in Europe, in 1938, during the tense run-up to war, and perfect for fans of Jacqueline Winspear, Charles Todd, Robert Harris, and Susan Elia MacNeal, this gripping historical novel features the half-British, half-German actress (and wholly covert spy) Clara Vine, who finds herself enmeshed in a dangerous game of subterfuge. The colorful, lively streets of Paris come as a welcome relief to Clara Vine after the dour countenance of Berlin, where bunkers and bomb shelters are being dug, soldiers march the streets in their high boots, and Jewish residents rush to make it home before curfew. Though Clara is in Paris to make a film, her true work is never far from her mind. Approached by a British intelligence officer, Clara is initially confounded by his request: Get close to Eva Braun and glean as much as she can about the Führer’s plans and intentions. Clara has already established friendships with several high-ranking Nazi wives, but Eva Braun is another matter altogether. Hitler keeps his “secret” girlfriend obsessively hidden, fiercely guarding their relationship as well as Eva’s delicate psychological state. 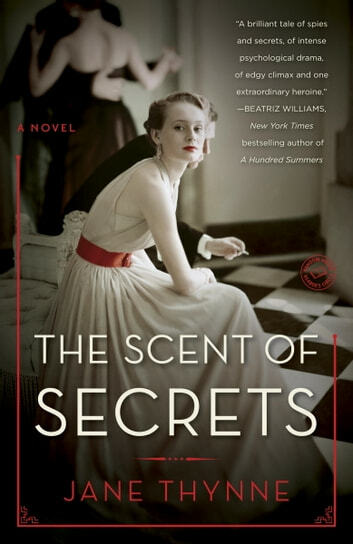 From the gilded halls of the decadent City of Light to the cobbled, quaint streets of Munich, and even to the chilling, rarefied air of the Berghof, Hitler’s private mountaintop retreat, Clara flirts with discovery at every turn—and a dangerous, devious plot unfolds.